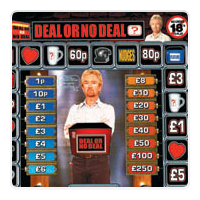 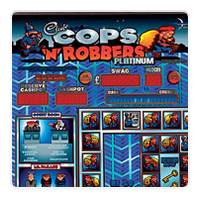 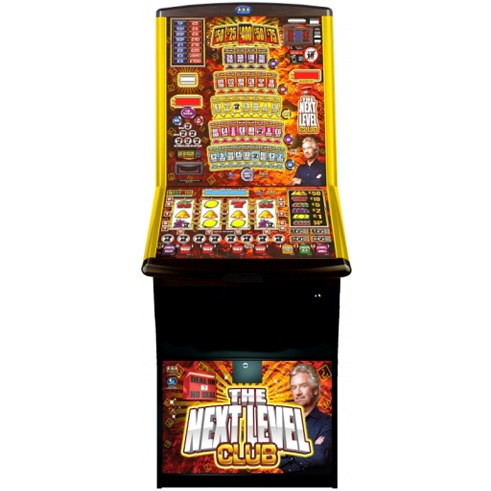 The option for two or three fruit machines classed as B4 are normally available to members clubs. 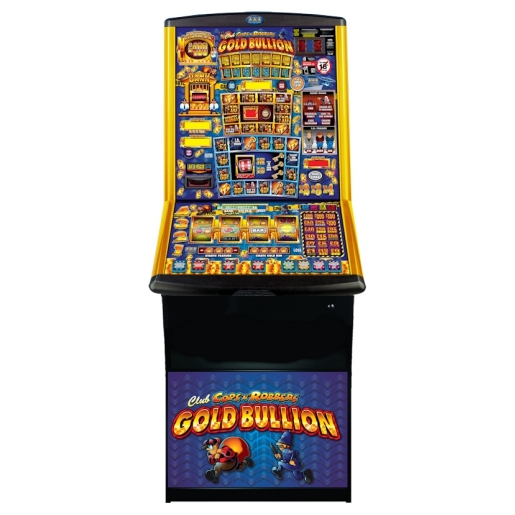 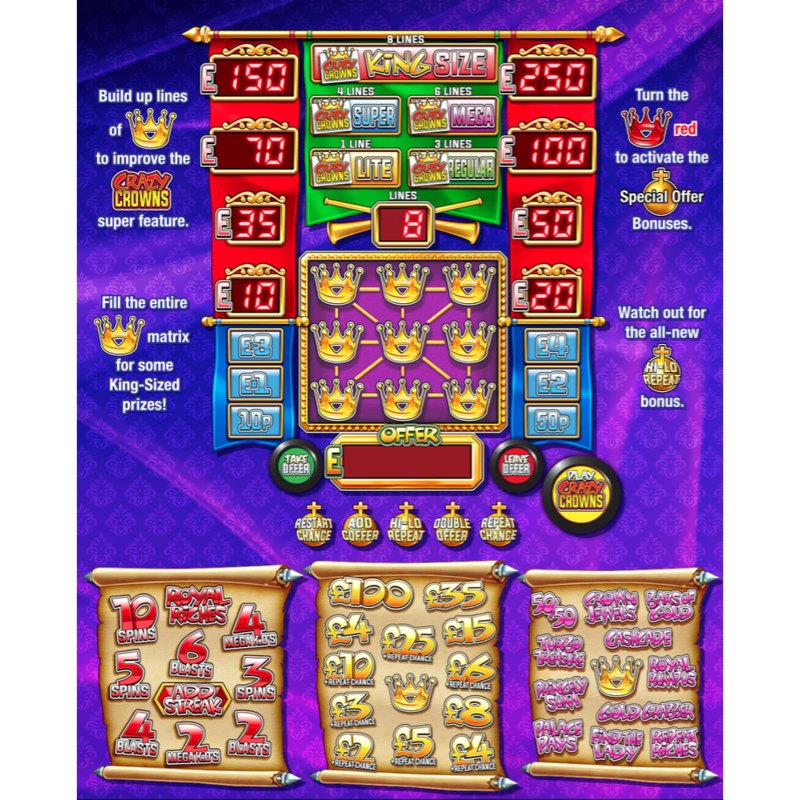 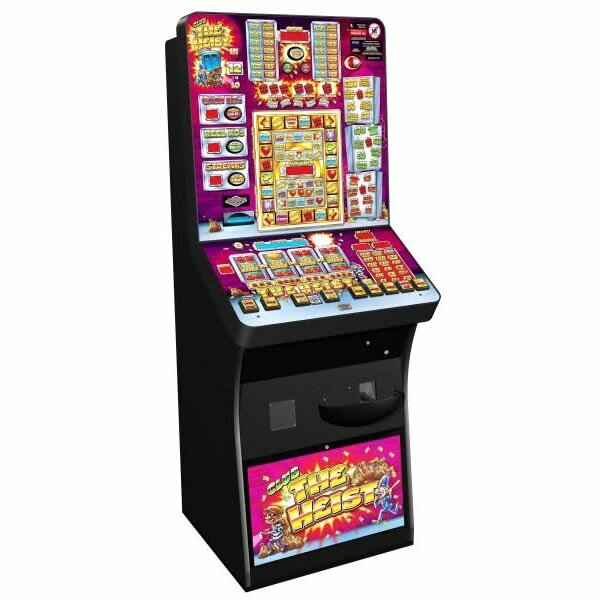 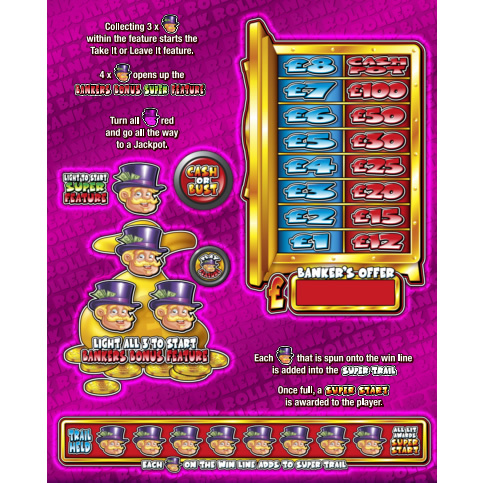 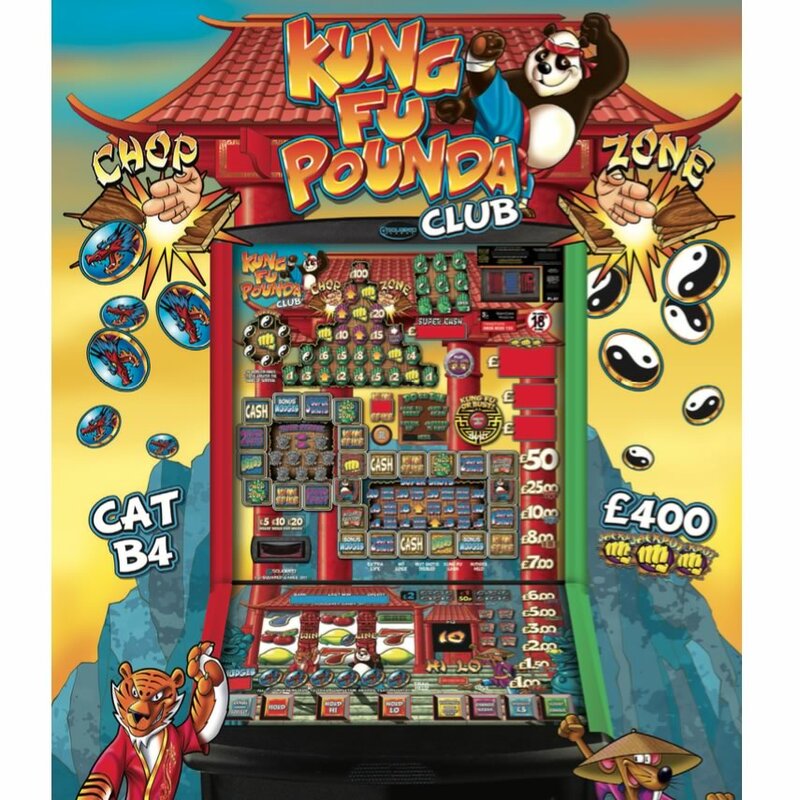 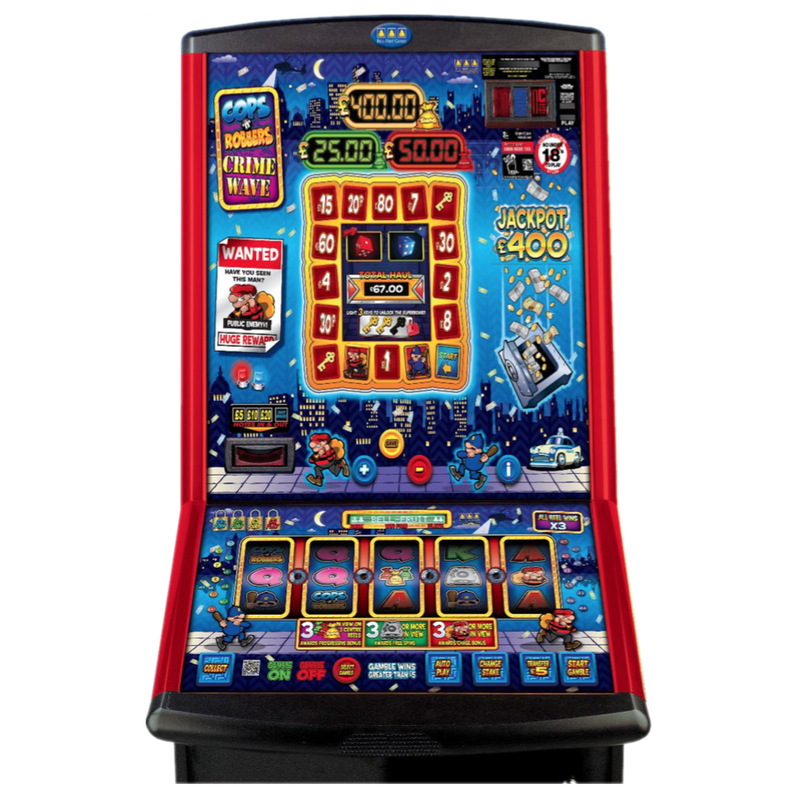 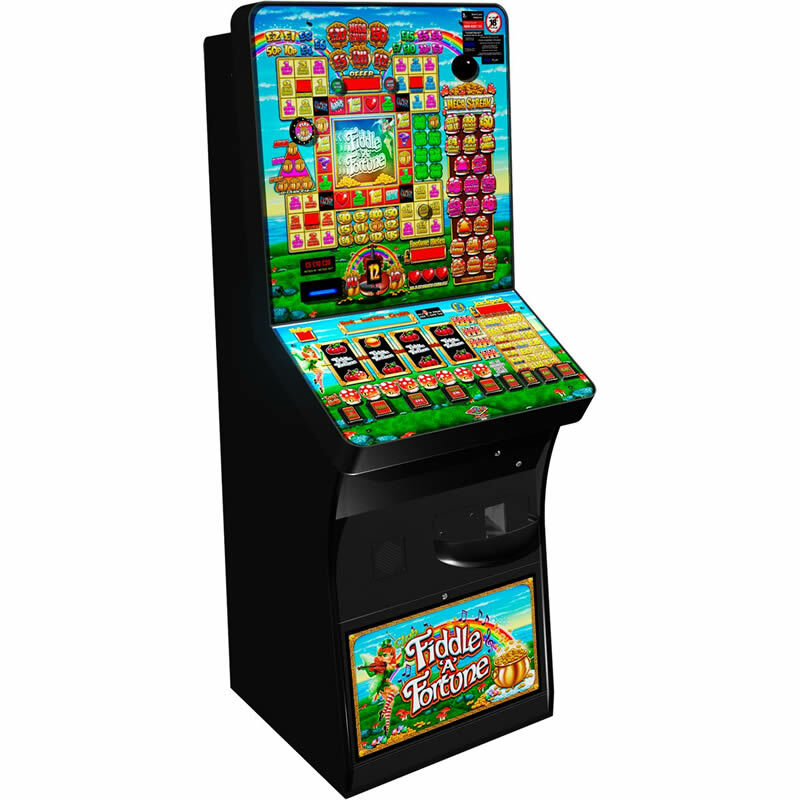 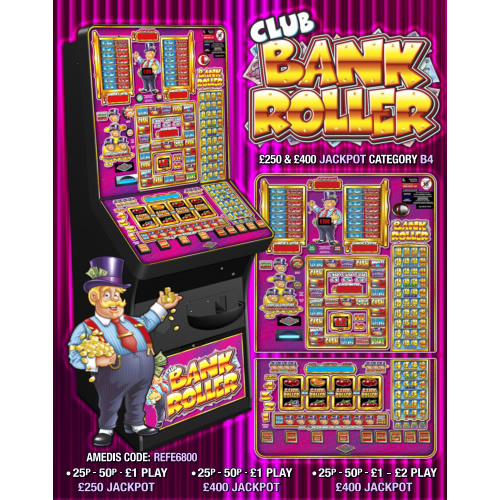 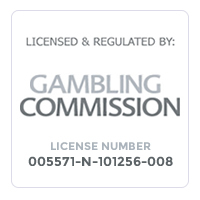 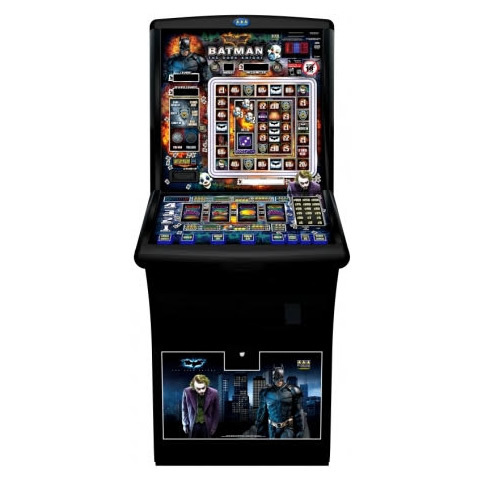 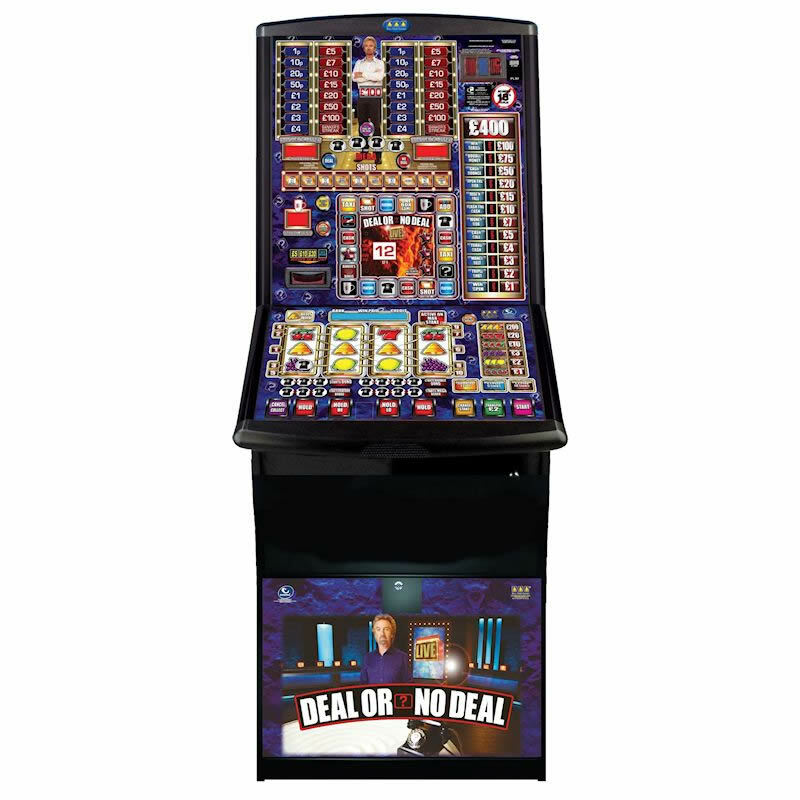 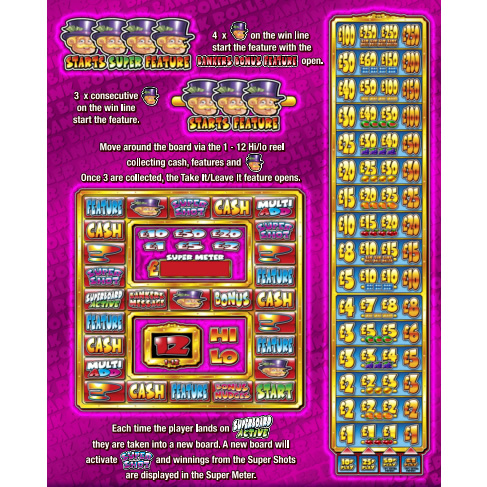 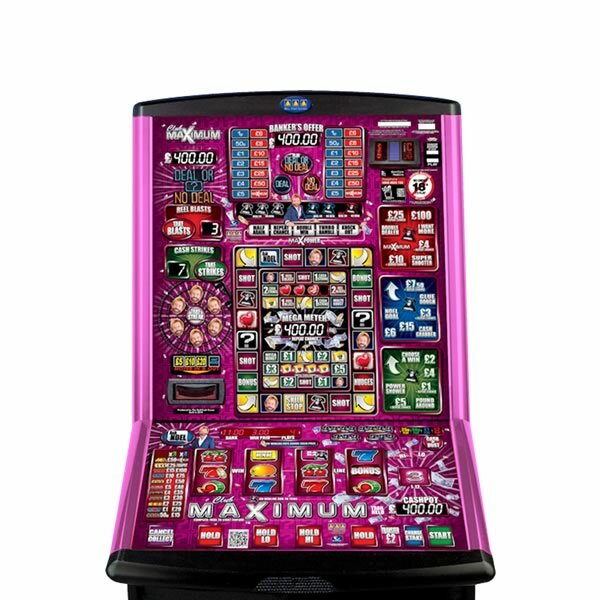 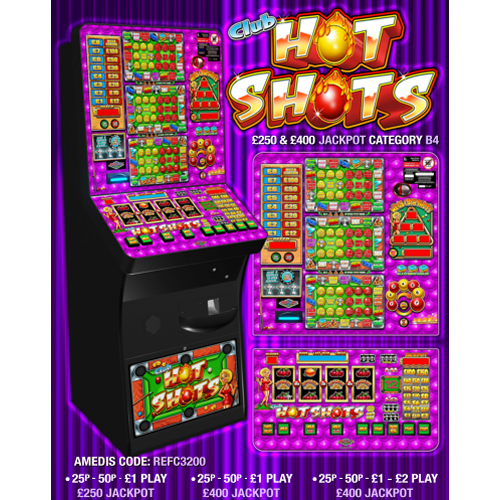 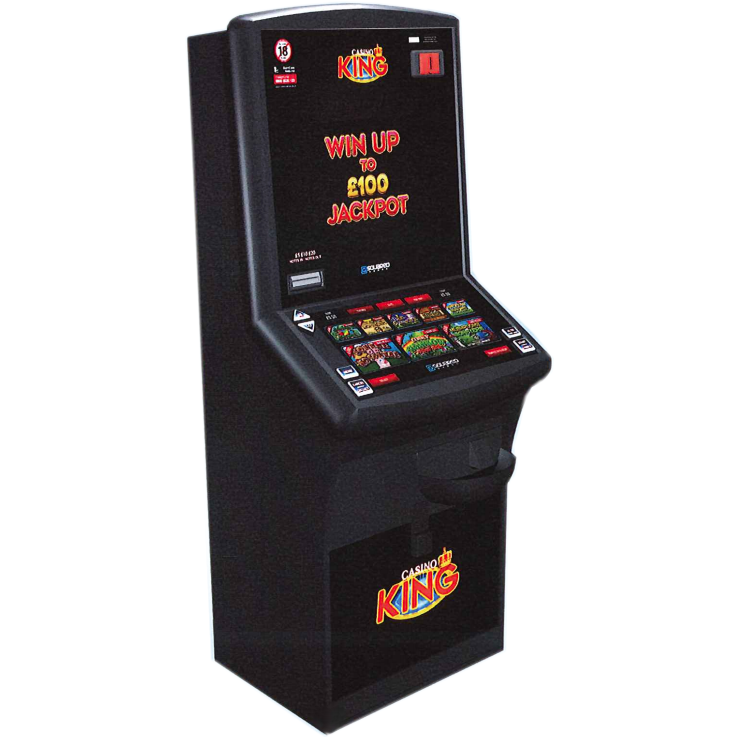 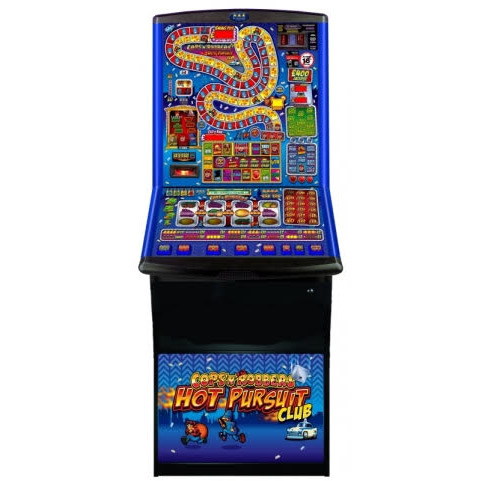 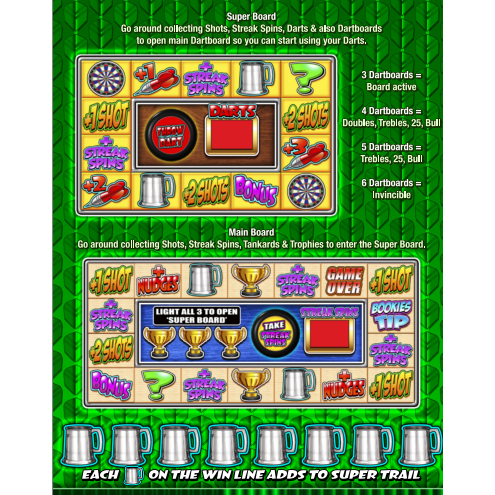 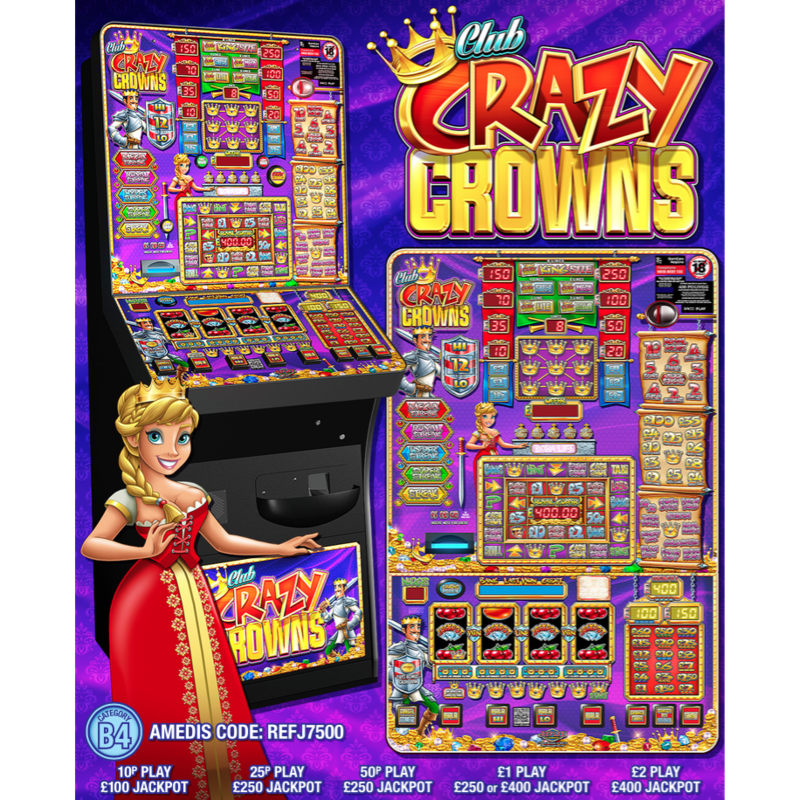 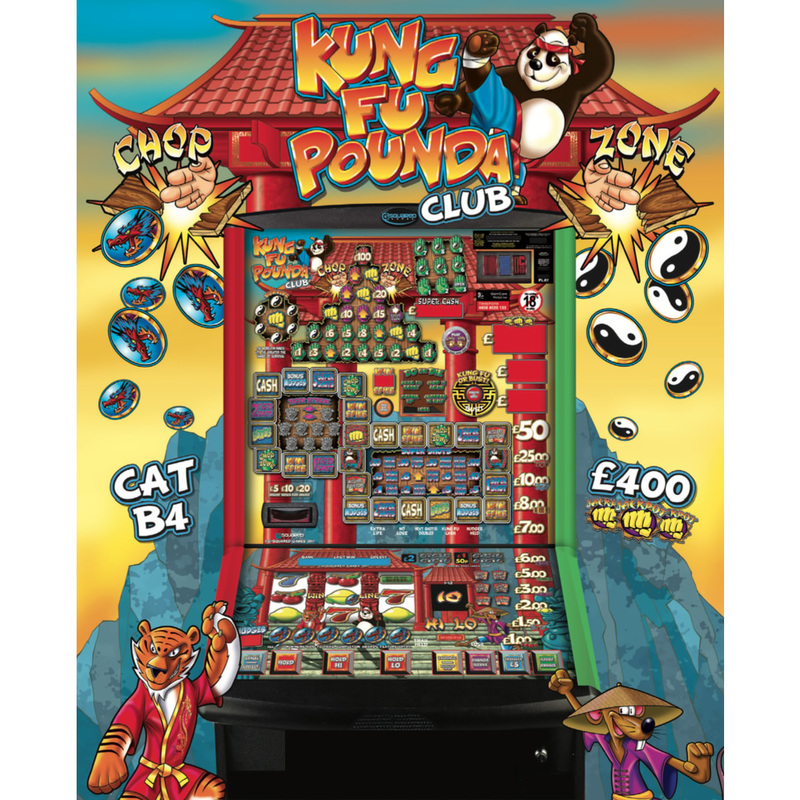 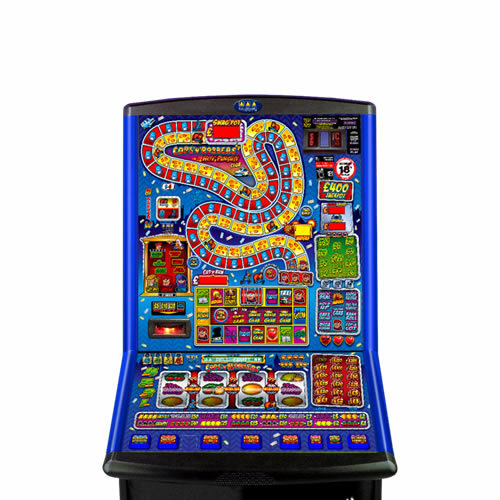 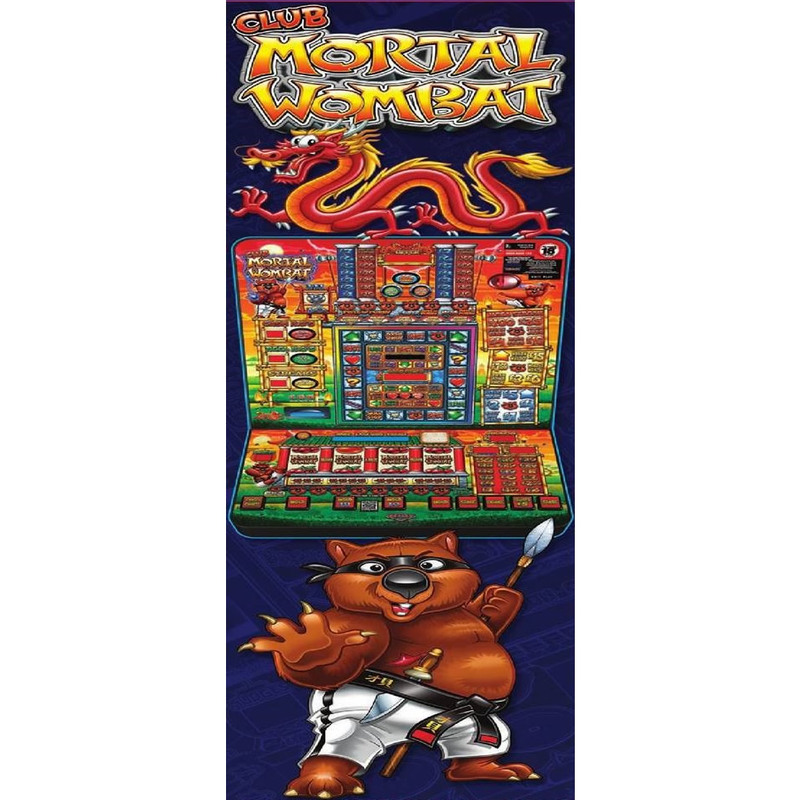 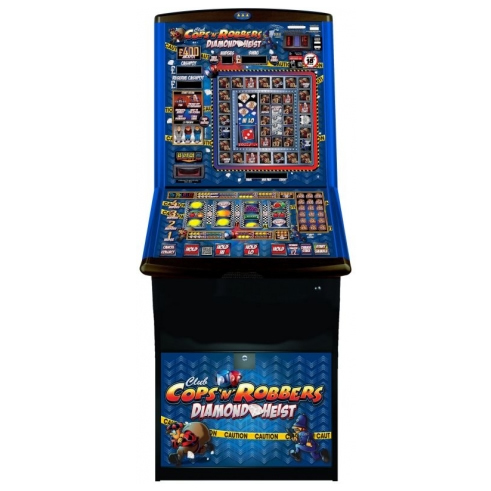 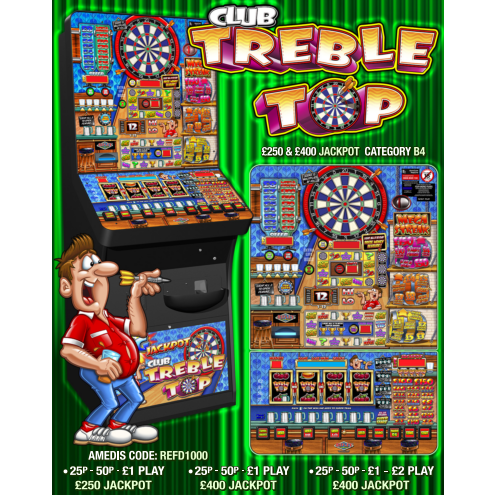 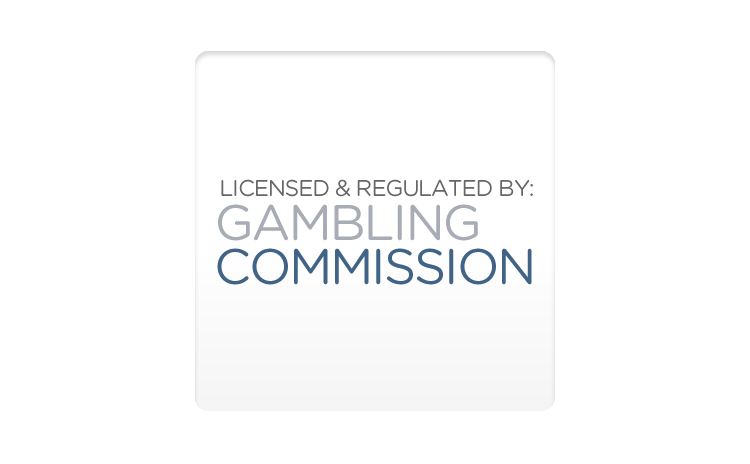 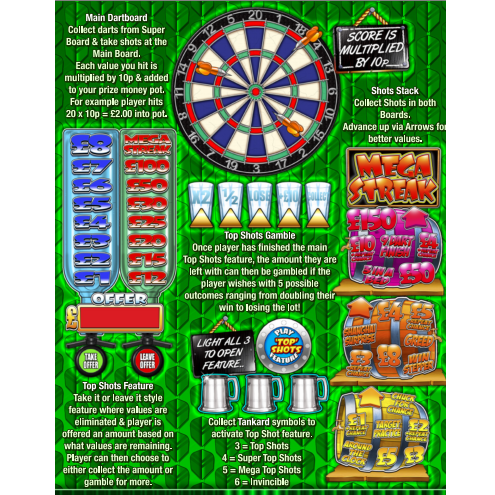 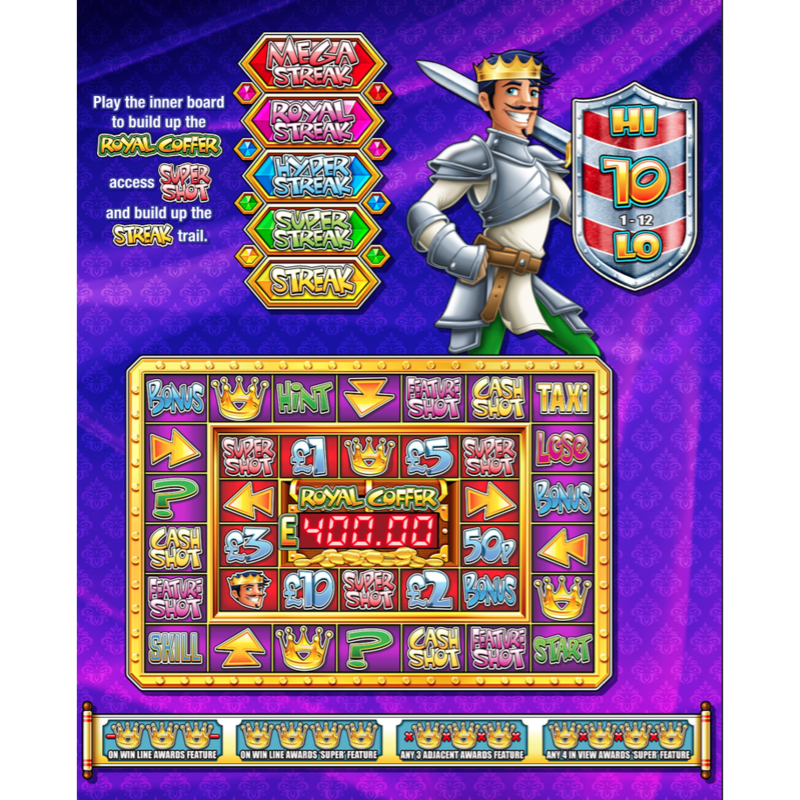 There are various price of play available from 10p to 25p and with jackpots up to £250, these produce good income for our private club fruit machine clients. 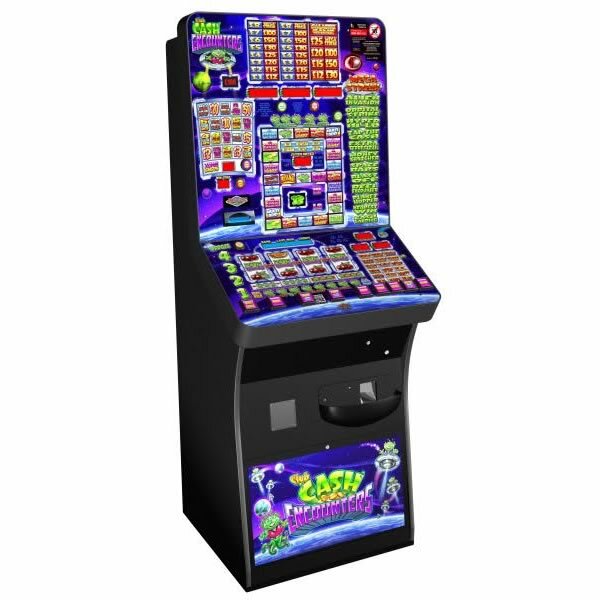 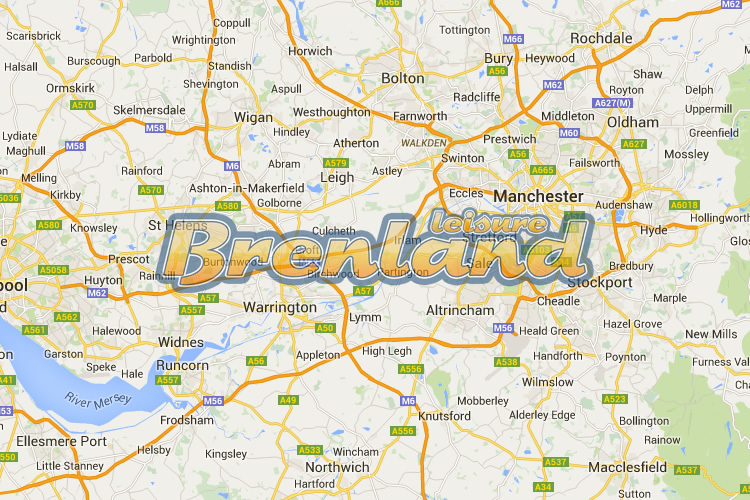 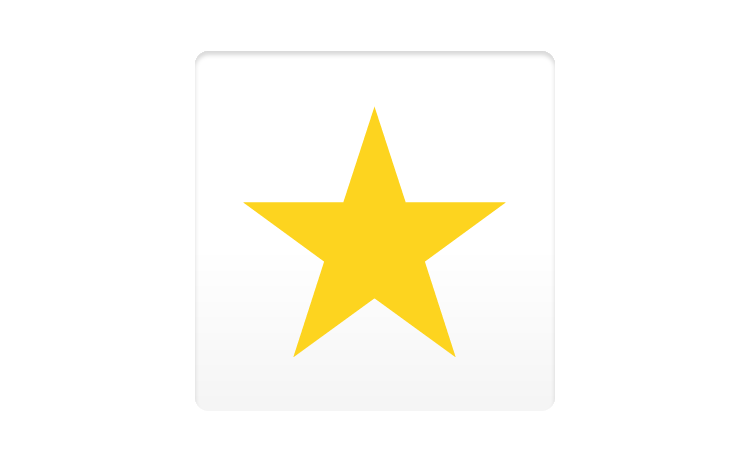 All machines are provided on a free site trial and we float the machines - No cost implications to your club! 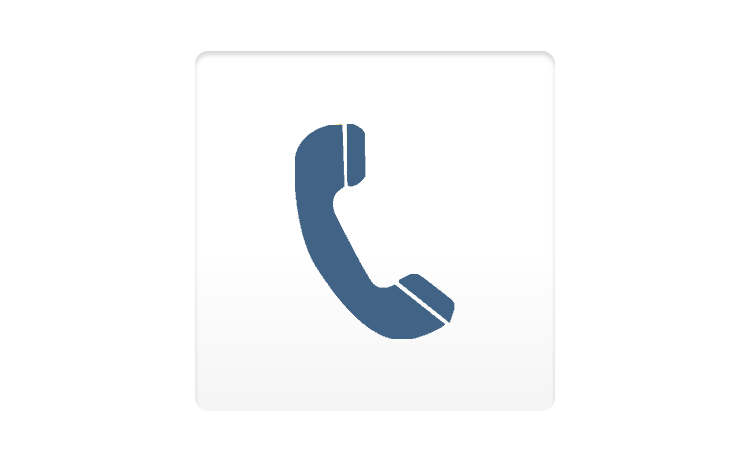 Call us today for further information.